We specialize in all areas of Commercial Janitorial Cleaning including interior and exterior windows, carpet cleaning, pressure washing and more. With a strongly belief in being proactive rather than reactive you can be assured a high cleaning service willing to go the extra mile. With our local ownership and main office located in Vancouver we are able to respond quickly to any concerns that arise and get them corrected in a timely manner. Our seasoned staff and management professionals has over 100 years of experience. Together with our highly trained supervisors and front line workers, we are able to handle all types of cleaning scenarios. Whether it be triple “A” office towers, retail complexes or educational institutions we are able to handle it all. We specialize in all areas of Commercial Janitorial Cleaning including interior and exterior windows, carpet cleaning, pressure washing, machine driven parkade sweeping and more. With a strong belief in being proactive rather than reactive you can be assured a high quality cleaning service willing to go the extra mile. With our local ownership and main office located in Vancouver we are able to respond quickly to any concerns that arise and get them corrected in a timely manner. We pride ourselves on our work and we realize that that your business needs to be clean, tidy and professional. We approach our services by putting ourselves in our “clients’ shoes.” If your business doesn’t look good then we don’t look good and that is not a place we want to be in. 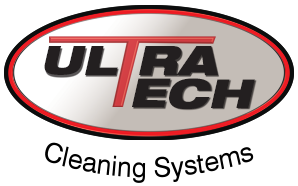 Ultra-Tech Cleaning Services will provide you with the best cleaning services in the Greater Vancouver Area. 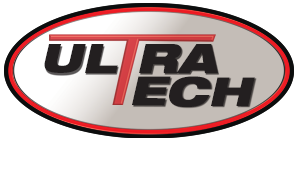 In a busy working environment with the phone constantly ringing and getting pulled in many directions I feel confident knowing that our facility is cleaned with care and professionalism from Ultra-Tech. Running a busy medical clinic takes all of my time and we have worked with Ultra-Tech Cleaning Systems for over 10 years and I know the quality of work and care that is put in each night to make our clinic clean and germ free. Clients notice small details in our office and when I hear great comments about how clean our office looks I like to give credit where credit is due. UTCS is doing a great job from cleaning to pressure washing and professionally cleaning our carpets. Great job! The ByoPlanet® CS-900 was engineered with the commercial end user in mind. It is durable and incredibly effective for large scale electrostatic delivery and optimum disinfection. It has non-marking wheels for easy transport and maneuverability and will not leave scuff marks because the rubber feet will protect floors and prevent sliding during hose distribution. 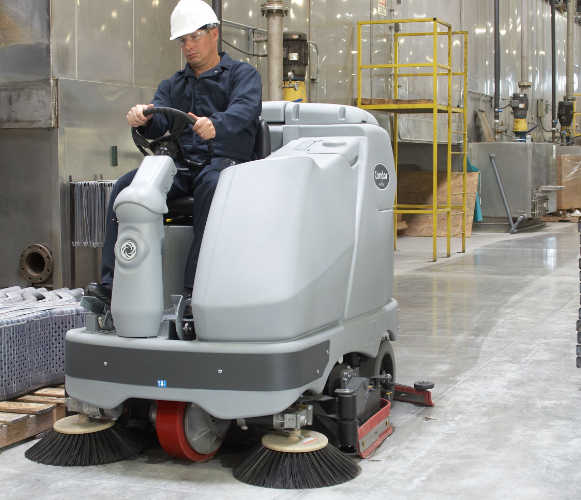 This unit allows the user to treat thousands of square feet at a time in just minutes versus hours – without the threat of cross contamination generated by mops, spray bottles and wipes. The goal at ByoPlanet is to improve overall surface and air quality while reducing the environmental footprint. 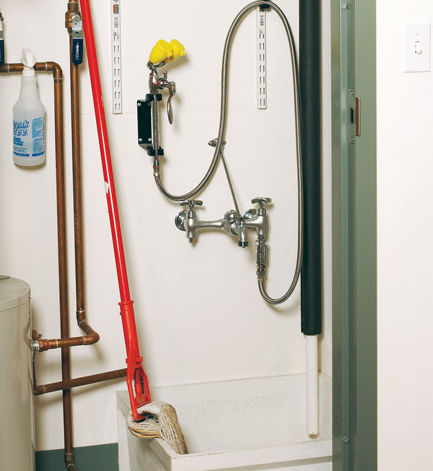 Outdated janitorial cleaning methods and harsh chemicals can be inadequate at reaching and killing pathogens that hide and multiply in hard-to-reach places. ByoPlanet® electrostatic delivery systems can safely treat sensitive equipment and provide a safer approach to disinfection, pest and odor elimination and enhance existing mold remediation techniques. Improving the health of an organization, translates directly to the bottom line by reducing absenteeism and increasing productivity. Our superior electrostatics are currently being utilized on cruise ships, factories, farms, hotels and airlines where they reach, treat and protect you and your customers at less cost!